The Halloween season is here, and it’s the right time to buy that vampire killing kit you’ve been wanting. CRYSTOBAL’s kits make great Halloween decor, conversation pieces, and costume accessories. 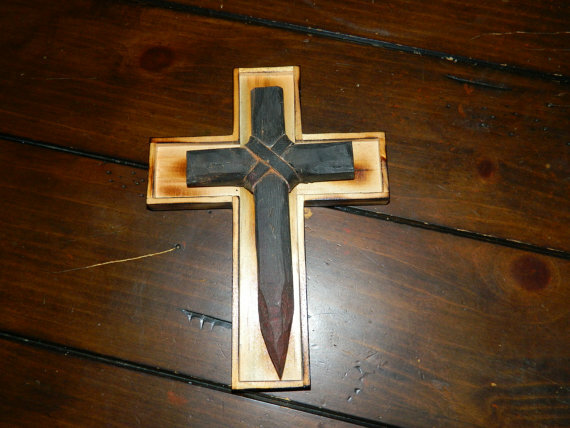 The mini coffin-shaped vampire killing kit is also still for sale at only $29.95, as well as two wall-hanging cross stakes. More vampire slayer’s kits will be featured as they are built.